UCI MIND faculty investigator, Dr. Claudia Kawas, presented findings from The 90+ Study at the American Association for the Advancement of Science’s annual conference this past weekend, highlighting the link between moderate alcohol consumption and longevity. In an observational study of participants age 90 and older, Dr. Kawas and her team found that consuming about two glasses of beer or wine daily was associated with 18% reduced risk of premature death. Findings also suggest regular exercise, social and cognitive engagement, and a few extra pounds in older age are associated with longevity. 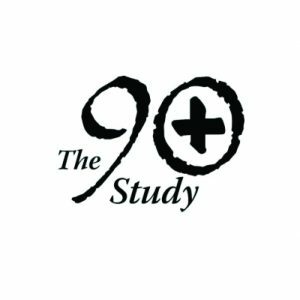 To learn more about The 90+ Study, click HERE or contact 949.768.3635 or study90@uci.edu. The research was great and it will help us to moderate how we take in alcohol for longer life.